After reaching the milestone of one million users back in April, Electronic Arts‘ “A Way Out” has gained more than 2 million players. This is a great achievement for the game and the developer Hazelight Studio considering that it was launched only in March this year. Andrew Wilson, the CEO of EA announced at the quarterly earnings call that the title was played by more than 2.6 million people between April and June this year. EA’s Chief Financial Officer Blake Jorgensen said that Hazelight’s sales “outperformed” expectations that the game distribution platform had from A Way Out in the second quarter. 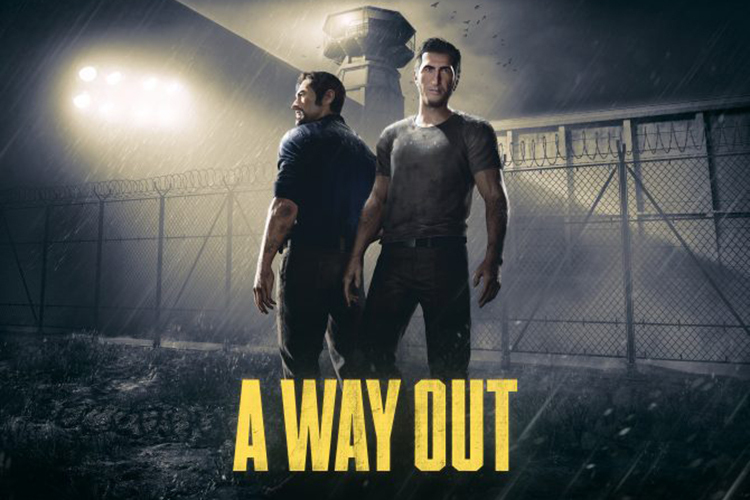 A Way Out is available for PC, PS4, and Xbox One units and features a unique co-operative mode, requiring two players to play the game at once. 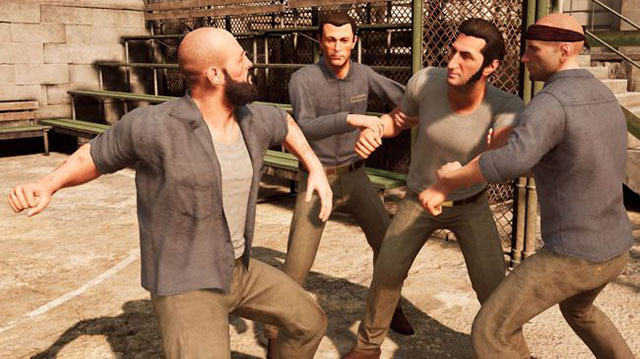 While before the game’s launch, it had been seen that co-op games are out of fad, A Way Out’s success might have rekindled hopes for both – EA and Hazelight Studio. This is why the developer is going to stick with EA for the launch of its next game as well. The director of Hazelight, Josef Fares describes its relationship with EA as “super-good“. The next title from the studio goes in “full production” very soon but the launch is still far away. Meanwhile, the sales of A Way Out should keep the developer pacified. If you’re not familiar with the game, it is about two men – Leo and Vincent – constantly finding themselves in stressful situations as they are trying to break out of prison. After escaping from the prison, the two men try to fix what had led to their arrest while also trying to return to normal lives. In the co-op gameplay, both players have to work in harmony to be able to find a way for both to escape simultaneously. Besides the risky prison break, the game has elements which appeal to your emotional self, making it an intensive and if not a directly relatable title.